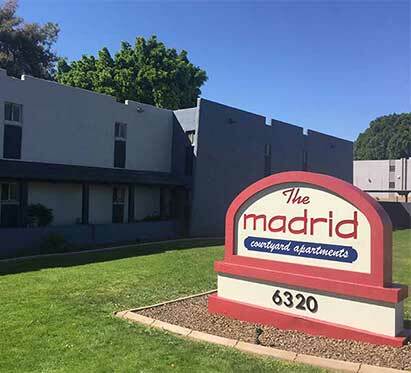 Take a look at our photos of our studios! 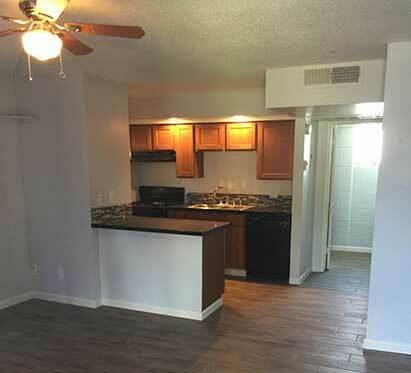 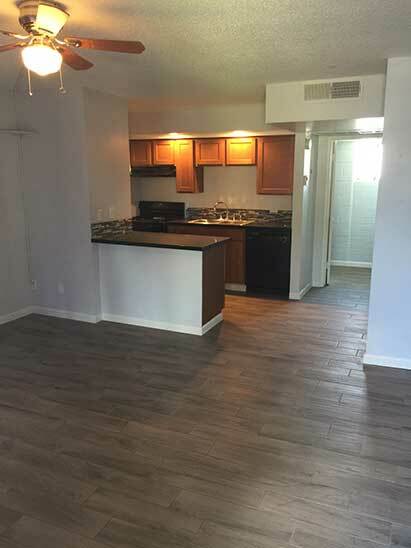 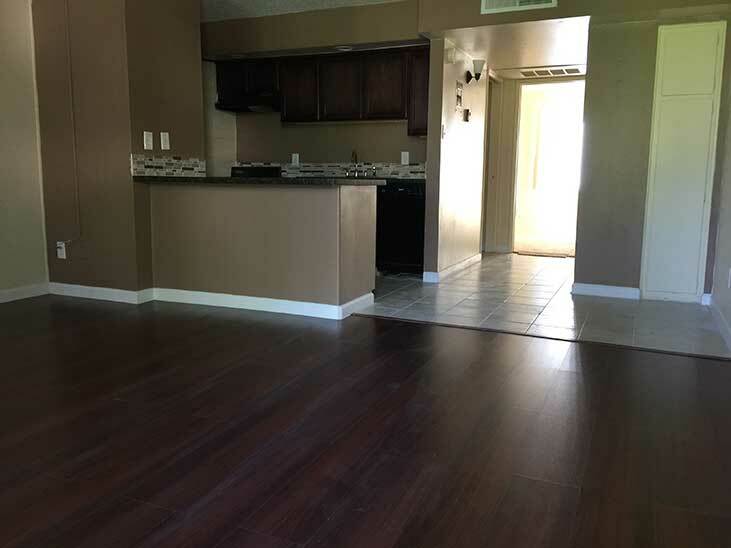 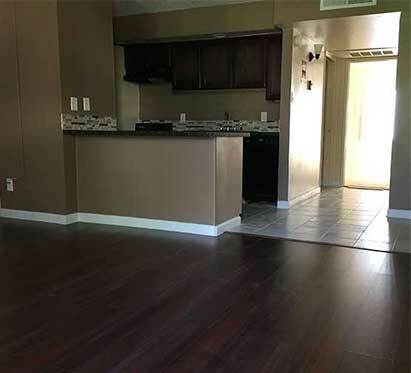 Take a look at our photos of our 1 bedroom apartments! 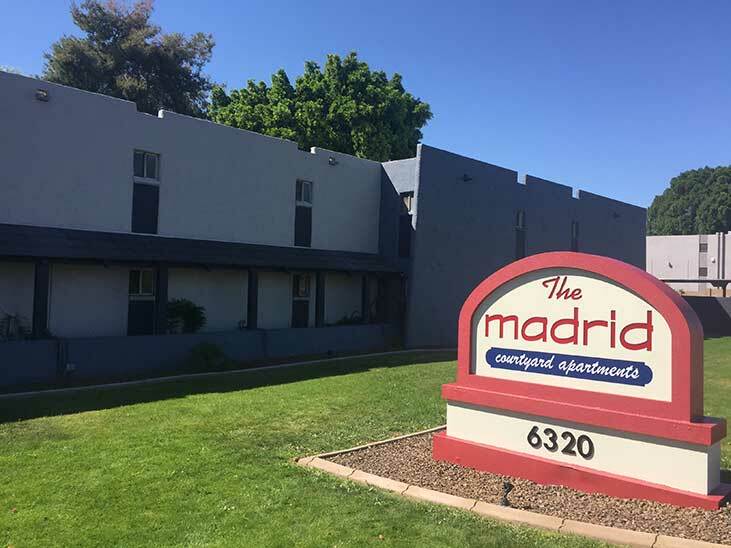 Take a look at our exterior photos! 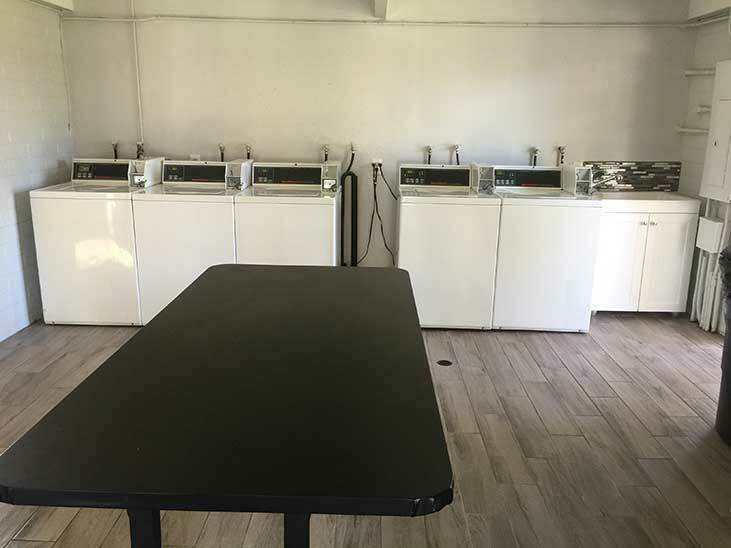 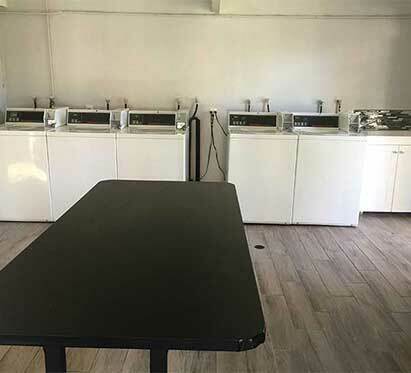 Take a look at our renovated laundry room.